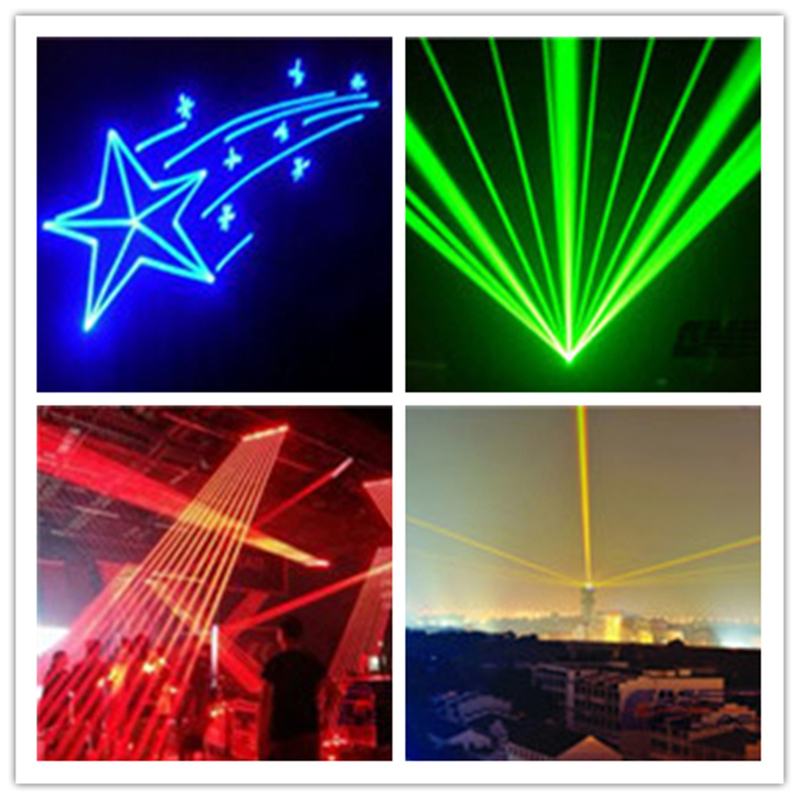 Product categories of Lasers For Light Show, we are specialized manufacturers from China, Lasers for Light Show, Stage Laser Light Show suppliers/factory, wholesale high-quality products of Blue Laser for Light Show R & D and manufacturing, we have the perfect after-sales service and technical support. Look forward to your cooperation! CNI provides OEM DPSS and diode Lasers For Light Show. Single wavelength in green, blue, yellow, red and multi-wavelength RGB lasers are optional. These lasers are designed with high reliability and ultra compact dimensions, can be perfectly integrated into customers' projectors.CNI can provide supporting photosynthetic perfect system for customers, including engineering drawings, photosynthesis, Laser and other necessary accessories. According to customer demand, to provide high power red, green, blue and other monochromatic laser light combination system. CNI can offer RGB mix solution for customers, you can make full color show lasers at any output power up to 50 watts.